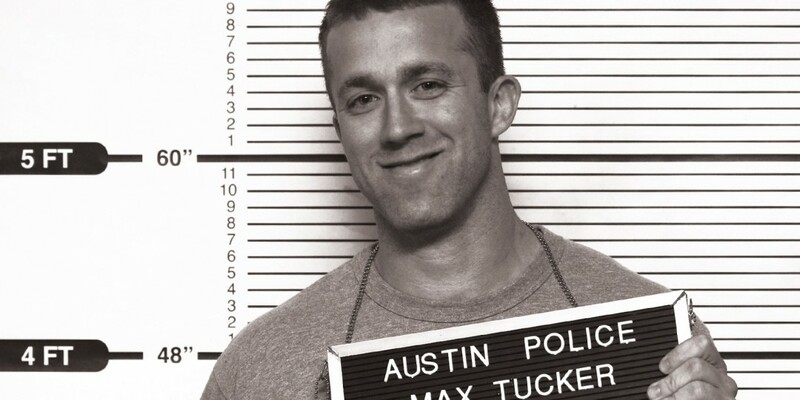 You may know Tucker Max from his previous life as a humorous writer of books which are based on ‘the dumb things he did in his 20s’, to put it lightly. But he does have three best-selling books to his name and accidentally created a new literary genre called ‘Fratire’, according to The New York Times. 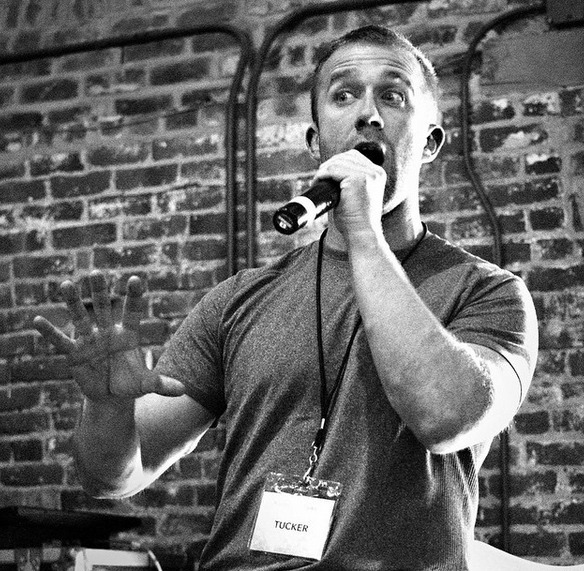 When he originally pitched his books to publishers, he had zero interest, but after the success of his own website, they all changed their minds. Since entering his 30s, he retired from that lifestyle. He then stumbled, by chance, on the idea behind the business he co-founded with Zac Obront, named Scribe Writing (formerly Book In A Box). Within 2 months, they had managed $200,000 of business. And in the following 5 months achieved another $400,000 in revenue. And they accomplished that success with no marketing or employees. Just a great idea and the energy to pursue it. Now 20 months old, they have turned around $4 million revenue, have helped write over 250 books and have 14 employees. 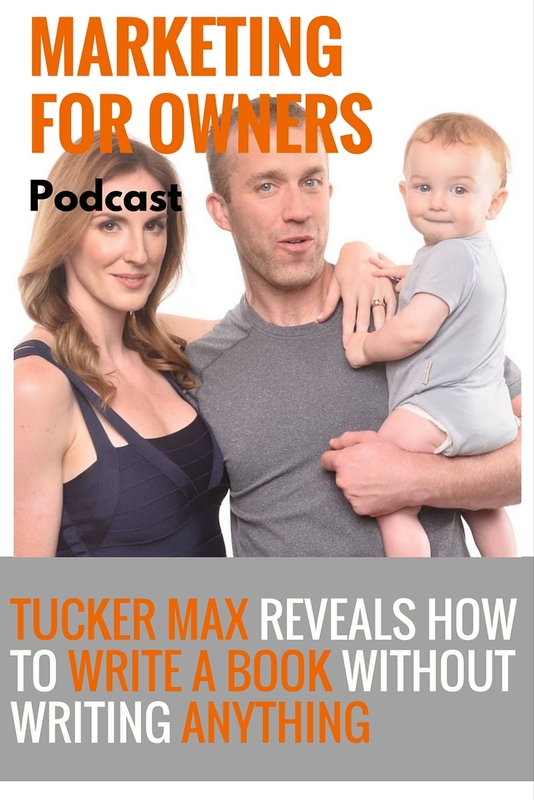 Tucker reveals to us the key to his success, the journey his business has gone through, and how you can write a book without writing anything. In the 21st century, the people who will be the most successful are those who can tell the best stories. You have to prove to people why they should be doing business with you, buying your products and purchasing your services. In the world where everything is free and commodified, this is just something you’ll have to be able to do. And if you can’t tell a good story, you’re likely to lose out. Business doesn’t have to be straight-faced. You can still be good-humored. Of course, humor isn’t just about being funny. The best comedians are the ones who are telling truths which are painful, awkward, or other people are just not willing to say. But they manage to do it in a way where people don’t end up wanting to kill them. And this why Tucker stands out in the world of business. If he were in the entertainment industry, he’d be average (his words, not mine). However, in the world of business, where the bar is set so low, he’s one of the best. His story telling is a glaringly obvious, welcomed relief in an area where we’re used to the content being boring and drab. So it’s easy to get attention. But being able to tell a great story doesn’t mean you will succeed. It just means that if you can’t tell a great story, you’re unlikely to succeed. And it his ability to do this, which put Tucker on the path, finds him where he is today. 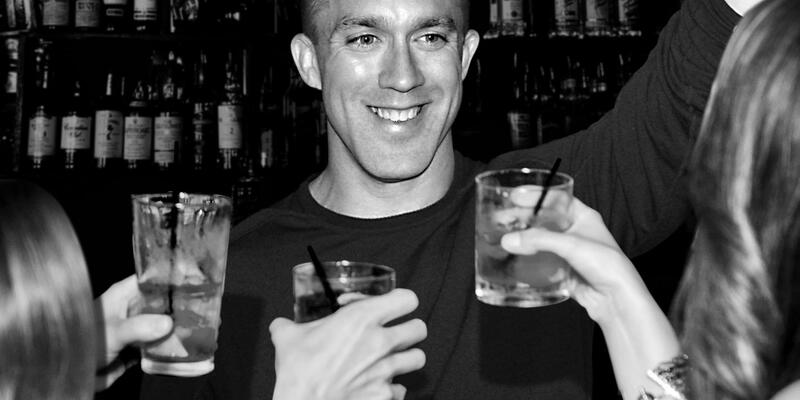 His experience meant he was good at storytelling, marketing and understanding his audiences. After his retirement from Fratire, he didn’t know what to do. But he did start helping friends to improve their videos, blogs, and websites, which were otherwise terrible. They then started going back and telling others about how great he was. And he soon found that the people his friends were recommending him too, were willing to pay almost any price he named. He soon found himself with a reputation and money which he used to invest in start-ups. She had the ideas and the knowledge, but not the time to sit down and write. After a snobby response from Tucker about hard work and putting your heart on the page, she called him out. Entrepreneurs are supposed to solve problems and that’s exactly what Tucker was supposed to be. He then became obsessed with trying to find an adequate answer to her question. After all, Plato wrote the accounts of Socrates, the disciples wrote the stories of Jesus, and Churchill had his secretary write his dictations. But it’s not just as simple as transcribing what someone has said. A good book needs to have a solid structure. Finally, Tucker came up with a method for Melissa to write a book without sitting at a computer for hours. They would interview her so they could structure her ideas into a book, then interview her again to get all the information they can out of her and onto an audio recording which was then transcribed. That was then edited using her words, ideas, and voice. After its success, she soon started telling people about the system and recommending Tucker and Zach to others. 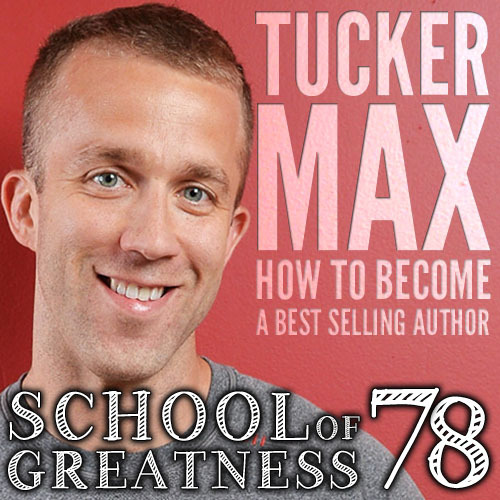 But it was during and after an interview with Lewis Howes for his podcast The School Of Greatness, that’s its full potential was realized. When asked what it was called, he just plucked Book In A Box out of nowhere, based only on a joke Zach had previously made. Lewis had expressed his wish to have known about this before he had struggled to write a book with his dyslexia. And the next day he received an email from Lewis’s podcast editor wanting to know where he could sign up. It’s then they realized that this was going to be a success, and with two weeks until the podcast was released, they needed to act. So they created a landing page which people could visit. And that’s what bagged them $600,000 of revenue in their first 7 months. With around 250 books written using the Scribe Writing/Book In A Box process in 20 months, they clearly haven’t managed it on their own. But at the start they did. And in order to scale the business to meet demand, they wrote processes. They put together a method to join together the tasks of thinking and writing. It now means that they can effectively get the idea and information out of the customer’s head, and into a book. And that person doesn’t have to know anything about writing or publishing. For example, their system is not going to work if you only have an idea. You need to have the comprehension because the content of the book still comes from you. If you only have an idea, then it’s a ghost writer which you’re looking for. So they hired freelancers and book editors, to whom they taught this process too. And these people are some of the best writers around, costing between $50 and $100 per hour. But having high-quality writers and talent was essential for making this a success. Their team now consists of a seven-time Emmy Award winner, a Pulitzer Prize-winning journalist, and numerous best-selling authors. These are the people best equipped to do the difficult job of translating thought into text, in a process which takes 5 to 6 months to complete. But at Scribe Writing, they do the whole process. From writing and editing, all the way to publishing, marketing and designing the book. 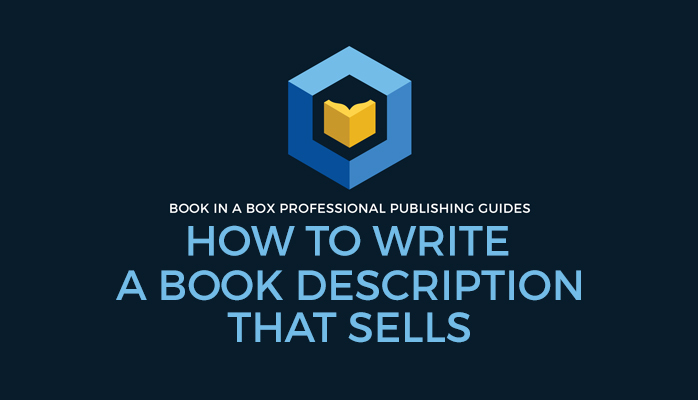 They are actual publishers, tasked with making it look as professional as any other book, for their clients. In his 20s, Tucker wanted power and status without the risks or merit, just like many others in his position. That’s why he was only a lawyer for 3 weeks before getting fired. But he’s now learned that to have those things, you have to earn it. If you have nothing to say, and no purpose for it to fulfill, then there’s no point to having a book. Their clients are generally CEOs of major corporations, entrepreneurs, high-level coaches and consultants, speakers, people with authority, and people who want to influence and impact others. They all have a wealth of information which is worth sharing with the world. And they all have a purpose for the book, which could be to get them more business. Having a good book gives you status. It shows you have something to say, and the confidence to put it out there for judgment. After a book is published, you can’t hide from it. Tucker believes that books are the new college degrees. Decades ago, having a degree set you apart from the rest, but that’s no longer the case. And having a published book is what differentiates you. It signals intelligence, accomplishment, confidence and professionalism. But that’s only the case if it is done right. An unprofessional looking book which is badly edited will only reflect badly on the person whose name is on the front cover. And that is often the case with people who hire a ghost writer. And you’d probably be surprised by how many haven’t actually written the book their name appears on. But with Scribe Writing, you play a far more active role in the process, even if you’re not physically writing it. The client is still the author and the writer, it’s just with this process, some top people help you to achieve this. After all, they say everyone has at least one book in them. So if you want help extracting your book from your mind and turning it into a physical book, then Tucker and his team may be able to help. Visit Scribe Writing to find out more about and how can have the book you haven’t the inclination or time to sit down and write yourself. You can also visit Tucker’s own website where you can read the useful information he has to share about his personal journey and being an entrepreneur. 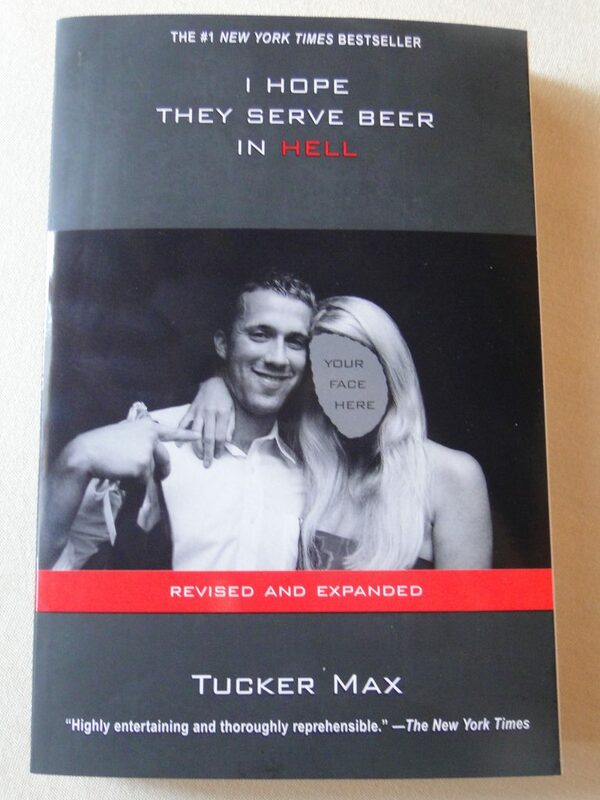 And if you think you’re ready to check out what Tucker wrote in his previous life of drinking and girls, you can also go to his old website Tucker Max. From there, you can read his blog posts from that time and buy the bestselling books.